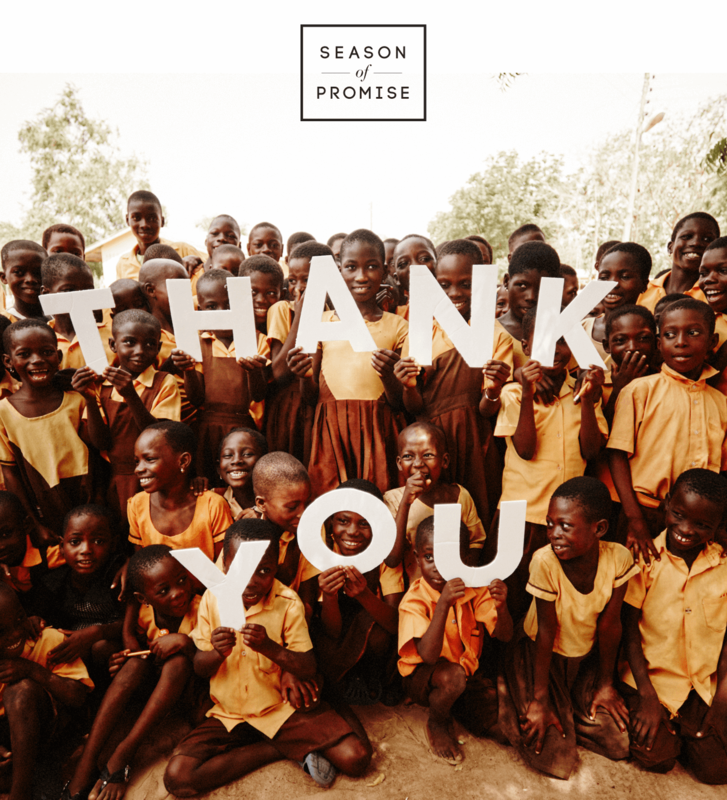 In 7 years, Pencils of Promise has met thousands of people who started a fundraising campaign because they truly believe that where a child is born shouldn’t limit his or her potential. Over 33,000 supporters have started campaigns and are committed to providing children in the developing world with access to quality education. Congrats Pencils of Promise! 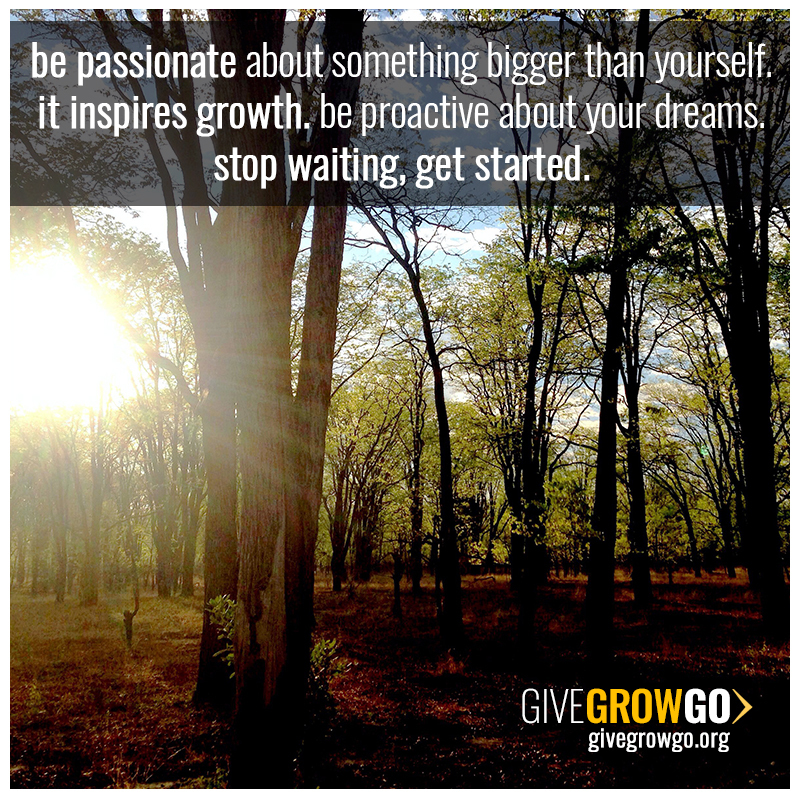 Stay tuned for how GIVEGROWGO will be partnering and supporting Pencils of Promise in the near future!